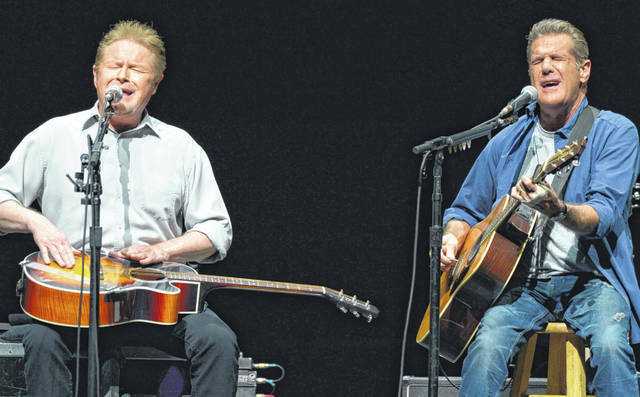 NEW YORK — The Eagles’ greatest hits album has moonwalked past Michael Jackson’s “Thriller” to become history’s best-selling album of all-time. Now 1,500 streams of an album is equivalent to an album sale. Also, 10 song downloads equals one album sale.